Conveniently located at the corner of Main Street and Bayley Street in downtown Pawtucket — we are just seconds from 95! Enjoy house-made snacks, breakfast-all-day, and lunch in our beautiful café, or pick up some good eats to take with you. We are open Monday through Friday, 8:00am to 3:00pm. Breakfast sandwiches and Providence Bagels all day! Our menu changes with the seasons and the local harvest. Stop by to see what's fresh! Visit us at 2 Bayley St, conveniently located at the corner of Main Street and Bayley Street in downtown Pawtucket. We are dedicated to supporting New England farmers and food producers by using locally grown and locally made ingredients. 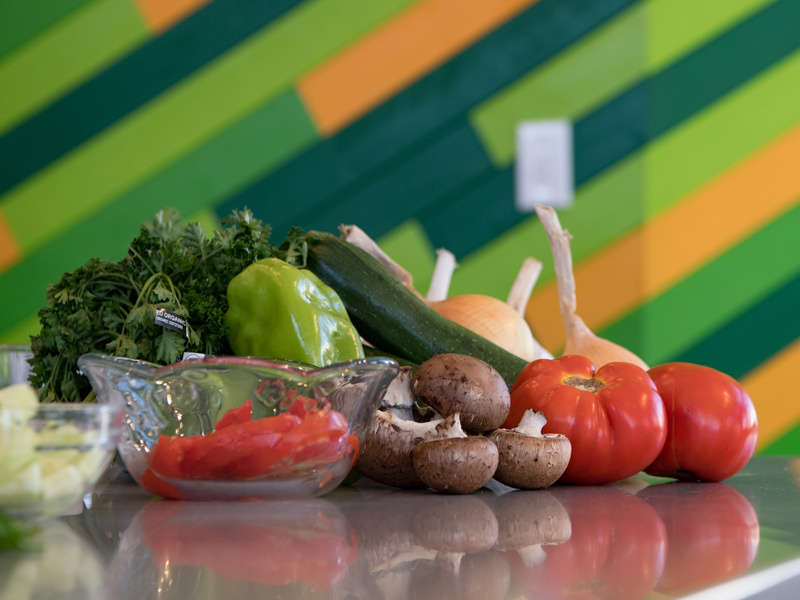 Our youth-made products are created in our culinary training program for youth involved with the RI Department of Children, Youth, and Families. Order Ahead. Want food for the whole crew? Call us at 401-335-3766 and we'll have your order ready to pick up! DRESSINGS + SAUCES ARE ON US! Our kitchen handles milk, eggs, fish, shellfish, tree nuts, peanuts, wheat, and soy. Please inform us if you have an allergy. 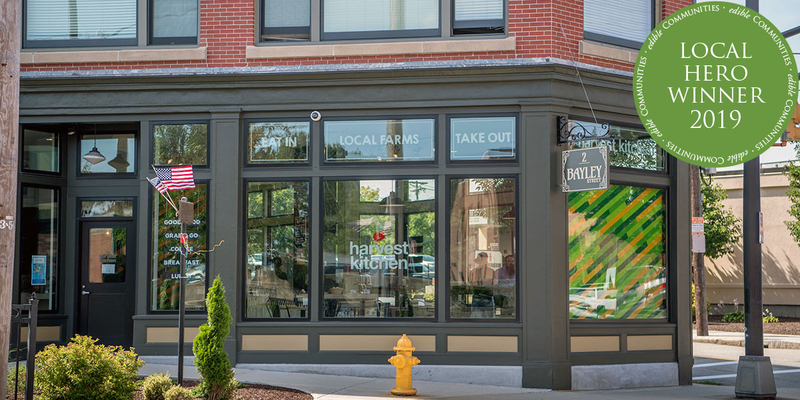 Harvest Kitchen is multifaceted, with many opportunities for community involvement. We offer regular events such as cooking demos and hands-on workshops. Host your next event or meeting in our beautiful space! Our café is available for rental, along with our onsite catering services featuring locally sourced foods.